in Gainesville and Flowery Branch teaches discipline & self confidence ! Whether your family choose martial arts for fitness, focus, self-discipline or protection against bullies, your child will gain the skills, knowledge and confidence to succeed. 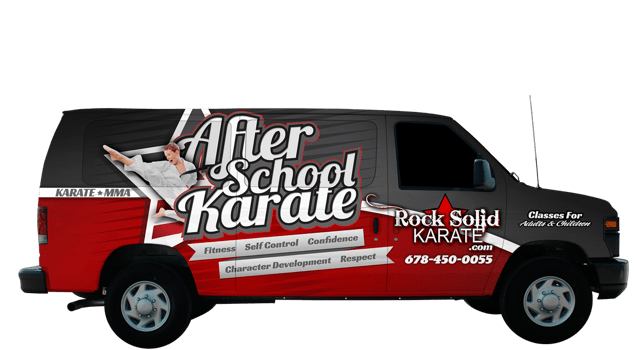 Whether you want to learn self defense, lose weight, firm up your body or improve your heart and lung health, Karate gives you a great workout, and the defensive skills you need to protect yourself if you're ever confronted or attacked. 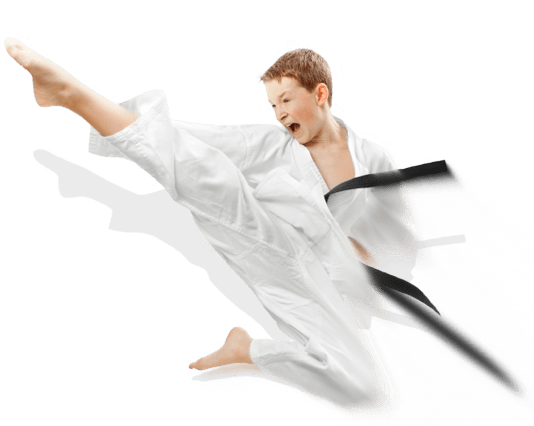 Treat your child to the most exciting after school martial arts programs in Gainsville and Flowery Branch. We offer fun and exciting games and plenty of time for students to complete their homework!